 DG Law introduced the "mobile lawyer" service into the firm in 2008, to meet the needs of our clients' busy lifestyles. The ever-increasing popularity of the service means our fleet has now significantly increased so we are always available to provide the mobile service our clients desire. Our mobile team specialise in both the buying and selling of residential and commercial property, refinancing, commercial law, asset structuring, estate planning, wills and powers of attorney. Being mobile lawyers enables DG Law to come to you, either at work or home, at a time suitable to you - even after hours! Make an appointment with one of our mobile lawyers today by phoning 021 527 301 or emailing mobile@dglaw.co.nz and see how we can help you, at a time and place that is convenient.